Hello and welcome! We're a UK and Ireland based RPG Podcast. Our primary campaigns use Dungeons and Dragons 5th edition and Call of Cthulhu 7th edition. TOP TEN GAMING PODCAST OF 2018! An enormous Thank You to all our Fans and Patreon supporters, for voting for us! Huge appreciation to Wizards of the Coast, Chaosium, DnD Beyond and Roll20. And, of course, E.N. World for making us #6 in Actual Play podcasts for 2018! Although there is an on going story within each scenario’s chapters, feel free to start with any scenario that takes your interest. We've been putting out weekly games for a while now, so there're a ton of games for you to listen to. we've selected some of our favourite games to give you an idea of what we do. We're avalable on iTunes and most places you can download podcasts! One of the best way of supporting us is by subscribing through iTunes and leaving us a positive review. So if you enjoy what we do, that will help keep us running! Become a Patron on Patreon and look forward to extra shenanigans, as well as our eternal gratitude. Bonus Content is on our Patreon! Bonus Episodes! Interviews, and everyone’s favorite thing: Blooper Reels! 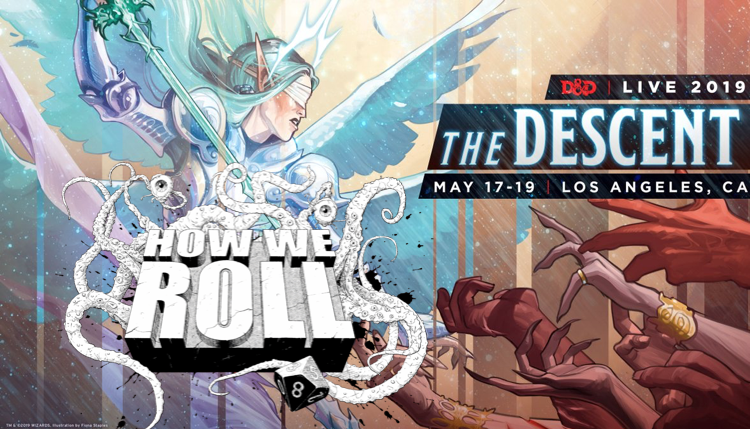 DnD Live 2019 - The Descent! Come join Joe and Eoghan play Live, in The Descent in Los Angeles, May 17-19! Fun and adventure await, as we reveal the next epic Dungeons & Dragons storyline. Play games and watch live entertainment, in this immersive experience. There will be special guests and D&D luminaries joining us for the main stage events, including Joe Manganiello, Deborah Ann Woll, Patrick Rothfuss, and many more. We've partnered with Idle Champions of the Forgotten Realms to give away codes for familiars, flavor and glory! 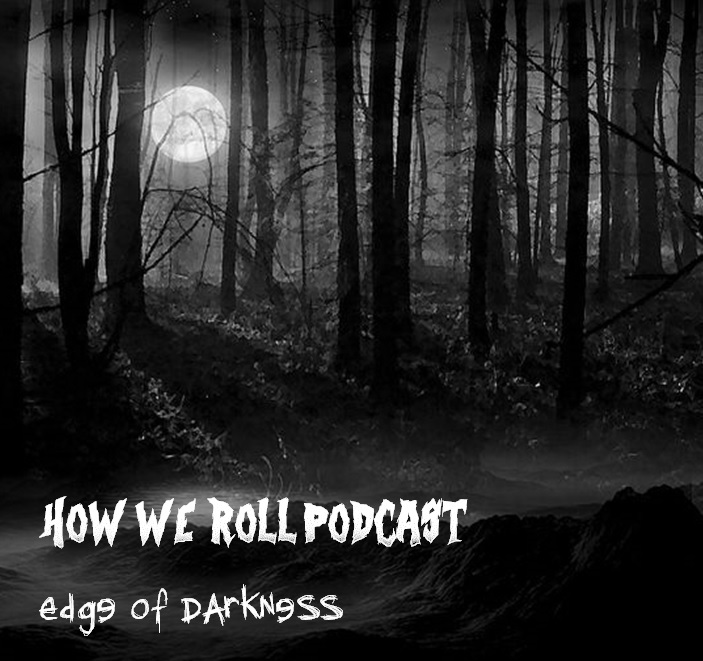 Greg Tito (@gregtito)and Shelly Mazzanoble (@shellymoo) are joined by Joe Trier (@HWRPodcast) and Eoghan (@HowWeRollEoghan) from the How We Roll podcast. Joe and Eoghan tell us about their journey from meeting on League of Legends to running through Curse of Strahd on their podcast, the other players and guests and other shenanigans. 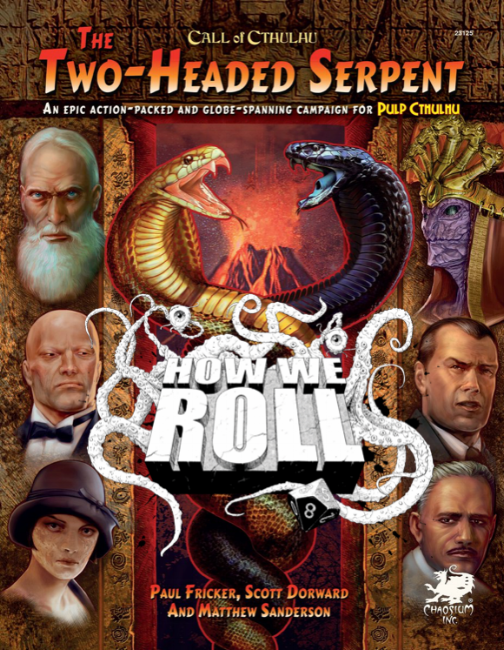 Award winning Chaosium Inc.’s newest Pulp Cthulhu Adventure. Played through with co-author Scott Dorward as our Keeper. Under raging storm clouds, the vampire Count Strahd von Zarovich stands silhouetted against the ancient walls of Castle Ravenloft. Rumbling thunder pounds the castle spires. The wind’s howling increases as he turns his gaze down toward the village of Barovia. A lightning flash rips through the darkness, but Strahd is gone. Only the howling of the wind fills the midnight air. 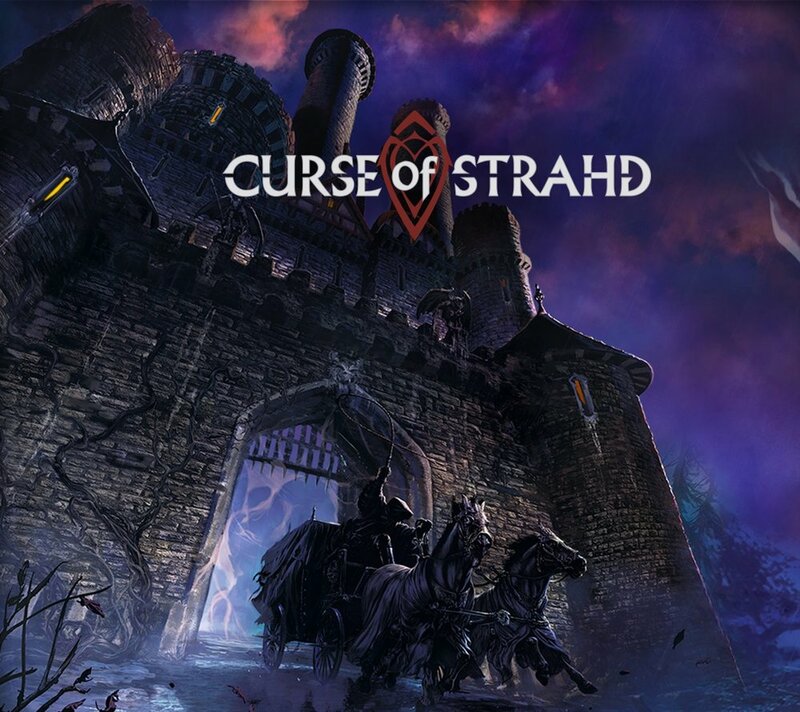 Curse of Strahd is our most recent and most popular campaign to date. We use the 5e D&D rules, and our DM Joe has adapted the module so as not to spoil for future and current players! We were joined by three amazing guests for our play through The Banquet of the Damned by Goblin Stone. James D'mato from The Oneshot podcast, Aram Vartian from Godsfall and Michael Ross from the RPG Academy join us for a side trek adventure in which Saff, who has been separated from the others, joins three strange characters to investigate the mysterious town of Womford and solve a deadly mystery! A seculded cabin, a terrible history and ancient magic make this Call of Cthulhu game one of our most popular, and a great place to start if you're interested in horror, invetigation or just learning this fantastic system! We were lucky enough to be joined by Mike Mason, the line manager for Chaosium as guest Keeper and also by The Good Friends of Jackson Elias Podcast, to play through this brand new scenario from Doors to Darkness. It was great fun, and definitely worth checking out!